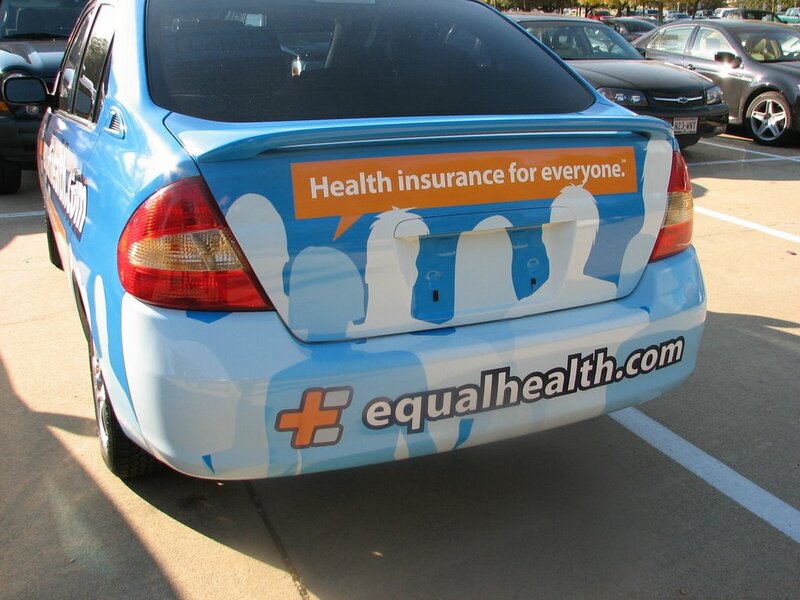 I rarely post business related matters on our personal blog, but I wanted to brag a little about our new Car Wrap campaign taking off in the DFW market. 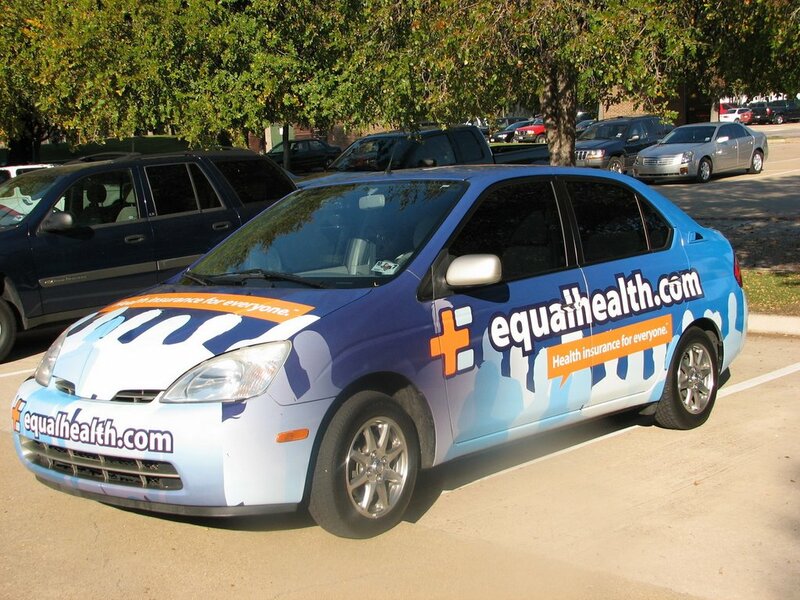 We plan to launch this into many other major cities over the next year as we focus on making EQUALHEALTH.COM a household name! Look for us driving around! It is just freaking us out that the holiday season is already here. Last night the family went with the Curlees to the Parks Mall in Arlington to see “Santa arrive”….we ran into some old HPU friends along the way….how time flies. Enjoy the season as it is upon us! Get the turkey cooked, the house decorated and start doing some shopping!